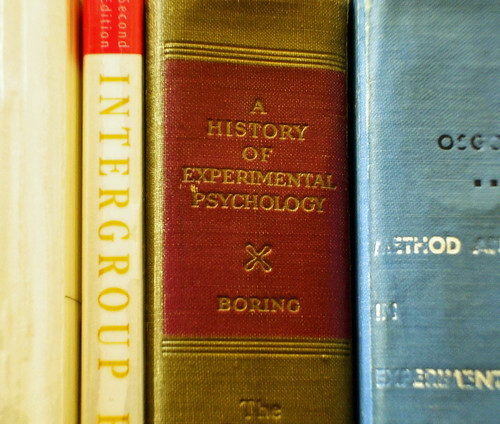 I don’t find experimental psychology boring, even when the author is Boring. But Pinot Grigio can certainly be boring. 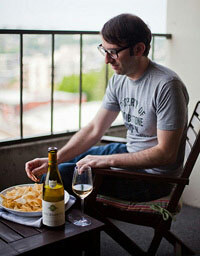 Does all Pinot Grigio have to be? I tackle this issue, and many more, on the latest, Italian wine-centric episode of my Wine Without Worry podcast. Wine Without Worry Episode 2 on iTunes: Pizza, Julius Caesar, and The Culture of Italian Wine.